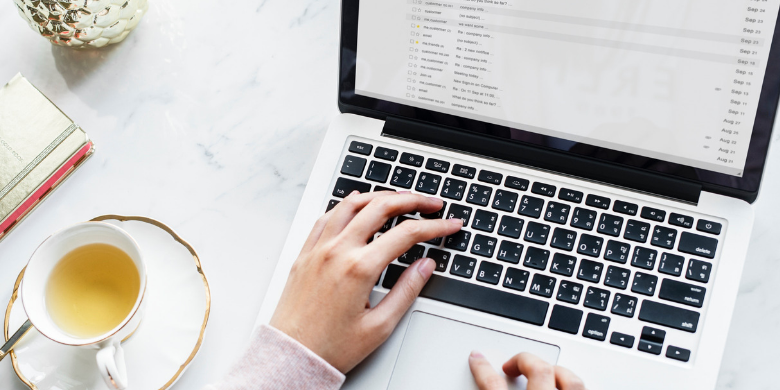 When crafting your call to action, you have to assume that your audience is most likely surrounded by content, and you’ve got to convince them to jump in with your brand. Lead generation is a different call to action than the one you throw out for your loyal customers. Think about it: you record your voice mail with potential employers in mind, not your best buddy. Add a dash of urgency. One little word or phrase addition can make all the difference in communicating that your brand of awesome is in high demand. Including words like “today” or “limited time only” can give the impression that you don’t take just customers just any old time. You need a bit of exclusivity to compel your audience to act. Think about your buyer personas. If you’re selling a scheduling app to moms of teens, your call to action might look very different than one targeting executives in the commercial real estate industry. They have different pain points (keeping basketball games and college application due dates straight versus meetings with clients) so they require different wording in the call to action. Ready to unlock the potential of a great call to action? 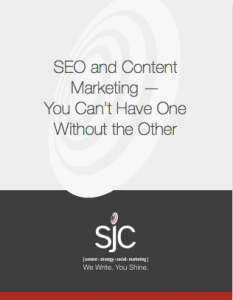 Contact us today at SJC Marketing to find out how you can increase lead generation with your content. Actually, call us any day. We’ve given away our “urgency” secret and the truth is, we’ll be awesome at marketing tomorrow, too.